The third pack of DLC for Black Ops III titled Descent has gotten its official release date. It’ll arrive on PS4 July 12, with dates for PC and Xbox One to come later. In the DLC, you’ll get four new maps, and a new addition to the zombie mode. This new addition will continue the Origins storyline while also being in Russia, and apparently having dragons. 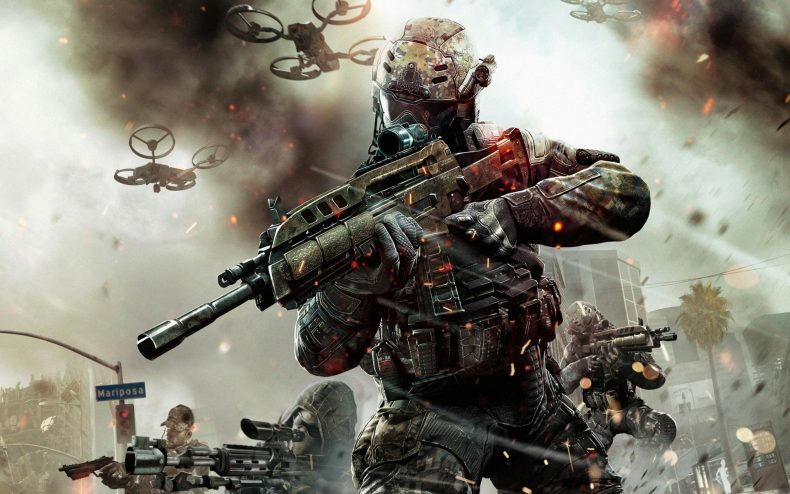 Empire: Treyarch adapts its Black Ops III movement system to the Call of Duty: Black Ops II fan-favorite map Raid. The re-imagining of this classic, medium-sized map features an authentic Roman villa that has been “recreated by a modern-day eccentric billionaire,” where a classic map structure mixes with the new gameplay mechanics of Black Ops III.